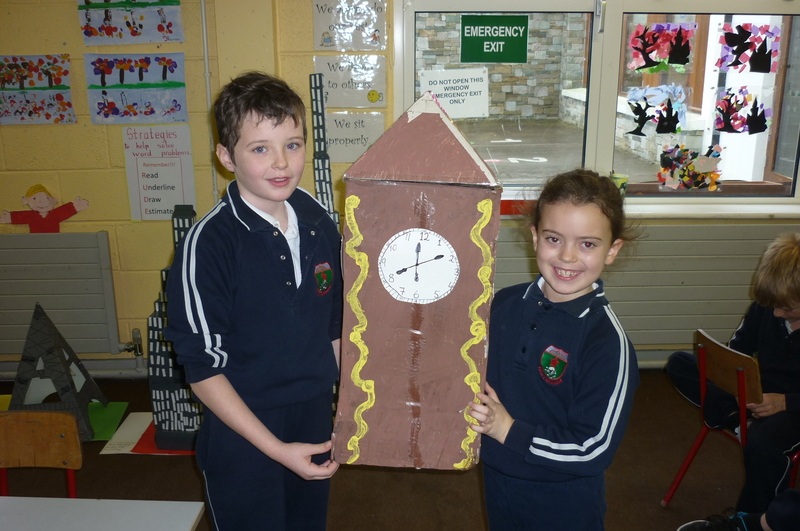 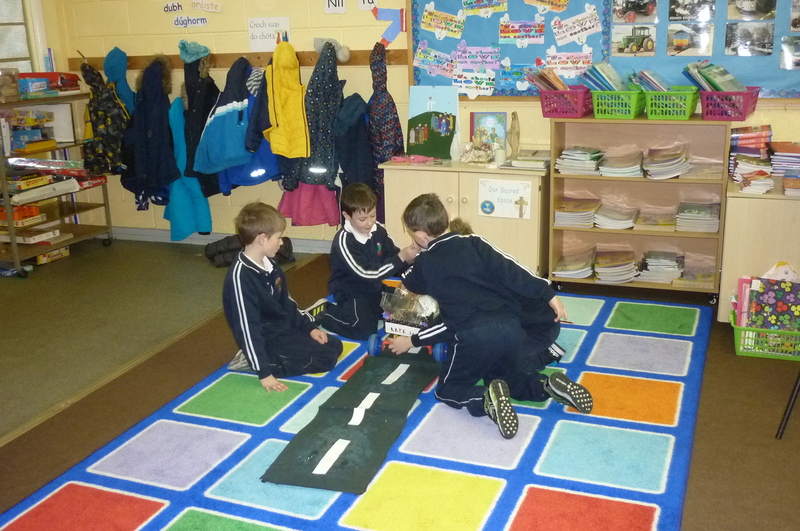 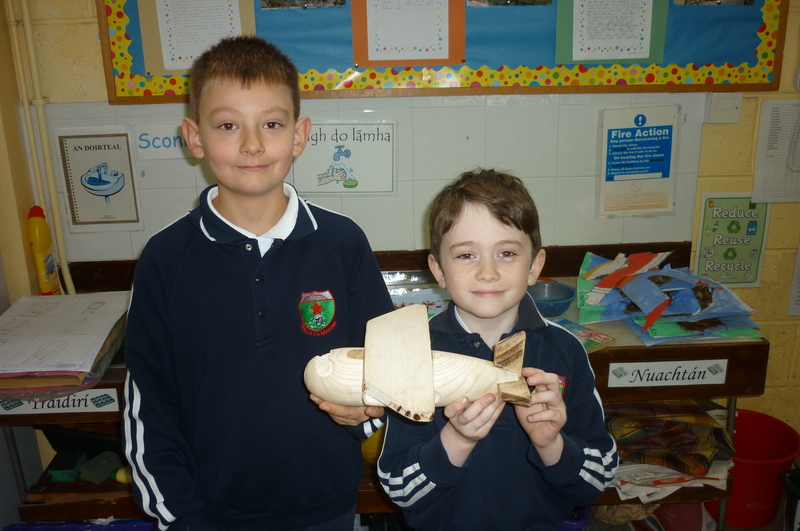 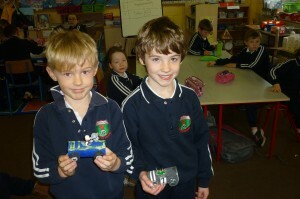 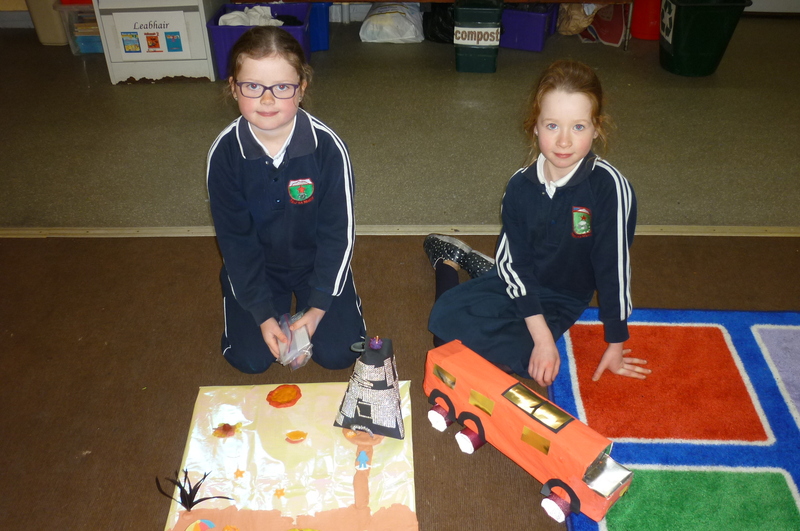 Second Class carried out projects based on the theme “Transport”. 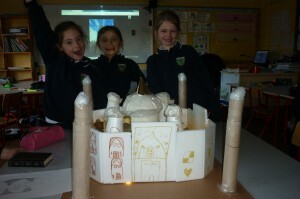 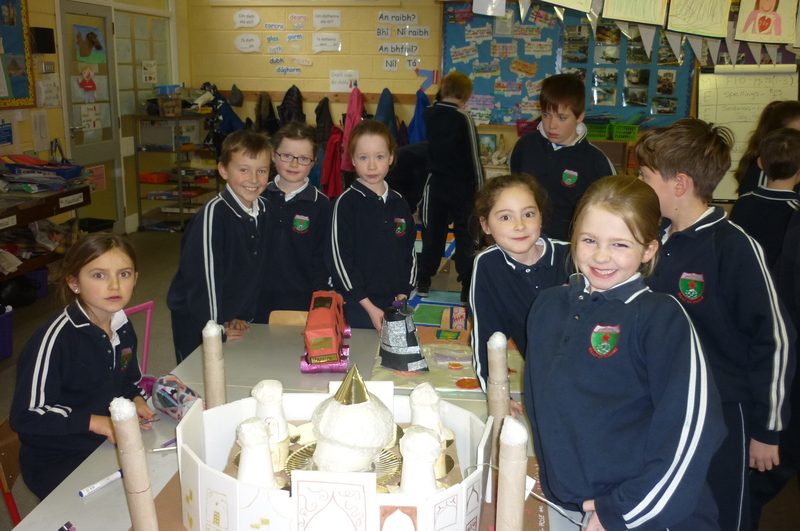 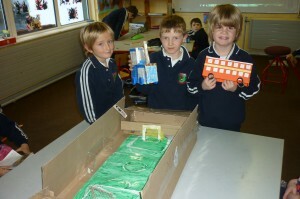 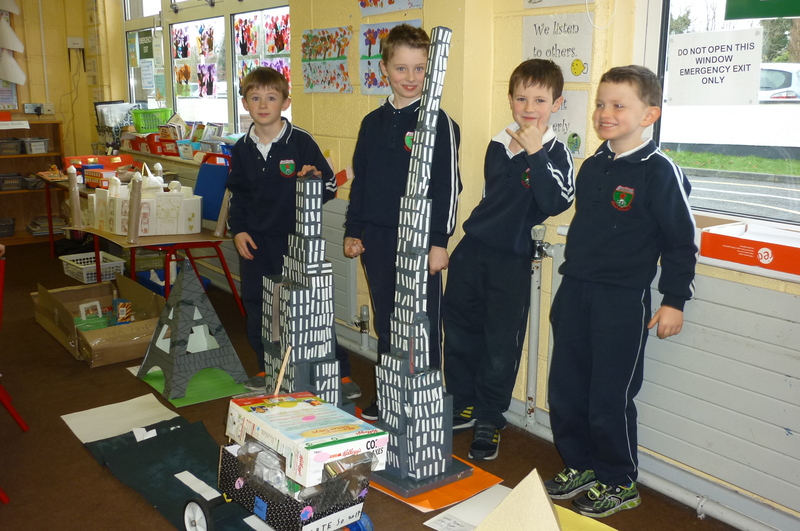 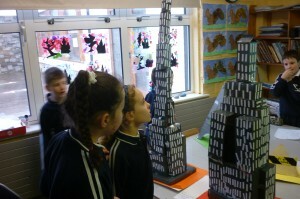 They worked in groups at home and in school to make 3D models of either famous world landmarks or a from of transport. 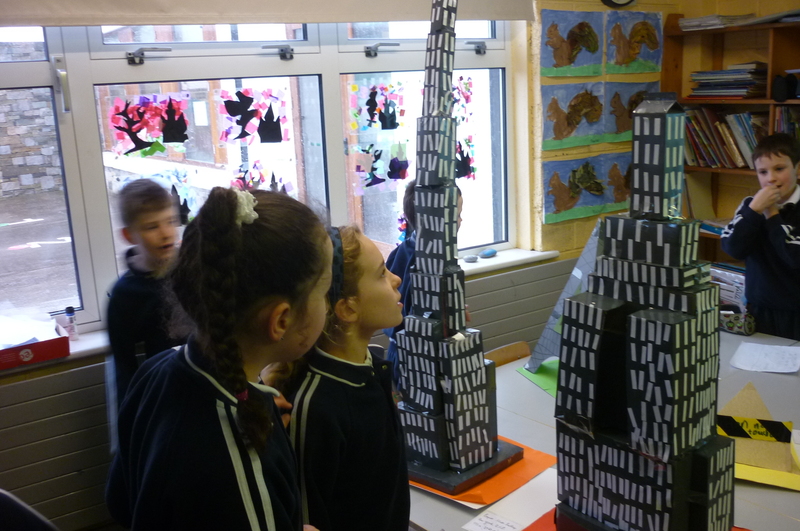 They loved sharing what they learned with the rest of their class and they were excellent describing their projects to the classes that came into see them.